Most health care organizations and providers intend to grow the use of telehealth programs despite concerns about reimbursement and other possible limitations. Most health care organizations and providers intend to grow the use of telehealth programs — in light of the positive results they’ve already experienced — although some do have concerns about reimbursement and other possible limitations. 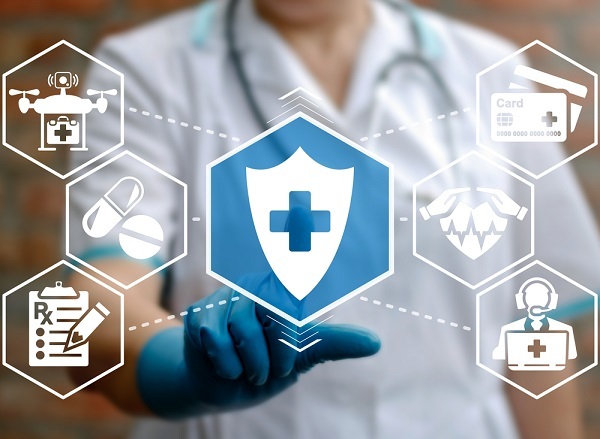 According to a study from KLAS Research and the College of Healthcare Information Management Executives, the majority of health care organizations surveyed say they plan to either expand the number of specialties served or expand patient access to providers using telehealth systems.